Pets are popular, with dogs and cats fighting for top spot. There are more feline than canine companions overall—8.8 million cats versus 7.6 million dogs—animal and agriculture market research firm Kynetec found in a 2016 survey for the Canadian Animal Health Institute. On the other hand, 41 per cent of Canadian households have at least one dog, compared to just 37 per cent with at least one cat. 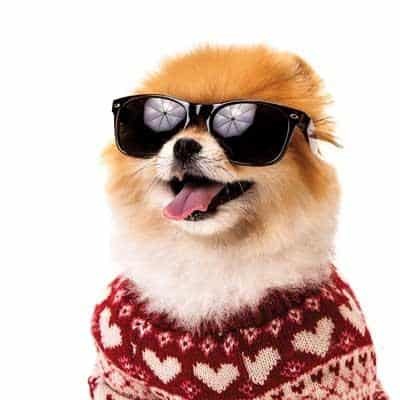 Whatever species they favour, people increasingly tend to humanize their pets, according to the 2015 Canadian Pet Market Outlook. The result is such strong growth in sales of pet food and non-medical services that the Canadian market should reach $9.2 billion by 2019. B.C. businesses are eager to get a bite. 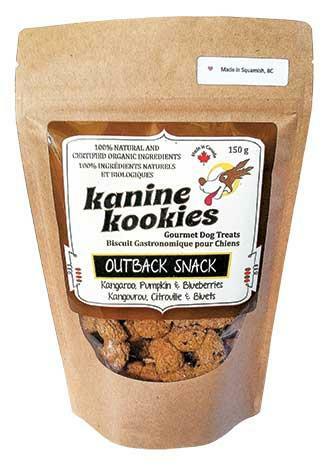 Auntie Kim’s Better Bickies are small-batch dog treats produced in Squamish using organic ingredients. Flavours include Peanut Butter and Jam (oats, peanuts, blueberries), Outback Snack (oats, kangaroo, blueberries, pumpkin) and Buffalo Cheese Puffs (brown rice, bison, cream cheese). HydroPaws Hydrotherapy and Wellness Centre in Maple Ridge has a heated 3.6-by-7.3-metre pool where certified hydrotherapists treat dogs’ injuries and chronic conditions, plus give swimming lessons. Kaynine Kitchen offers fresh-cooked pet dinners prepared by founder and professional chef Kay Tung. 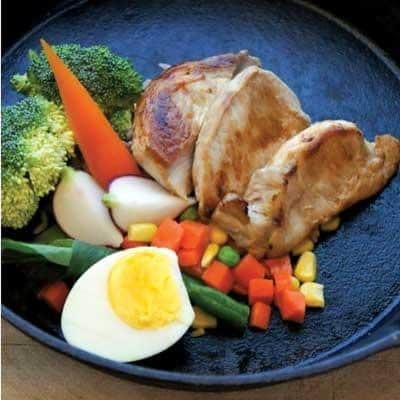 Composed of human-grade meats and vegetables, the meals are delivered free in Burnaby, Richmond and Vancouver, and for a fee in Coquitlam, New Westminster and Surrey. 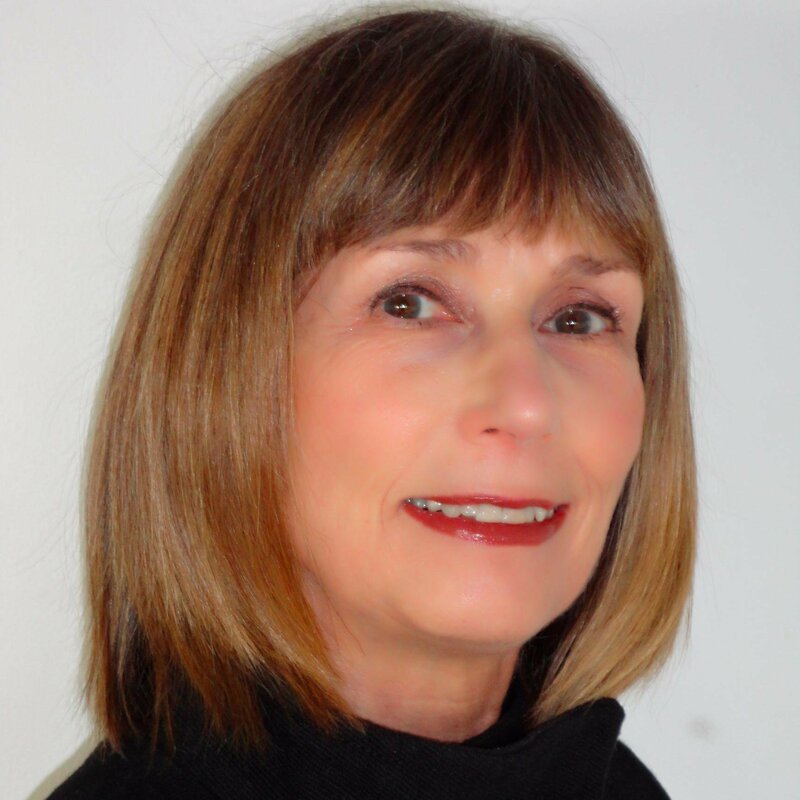 AlphaDog Technologies Inc., based in Vancouver, has added a canine life-extension product to its line. One is a nootropic that AlphaDog says helps maximize brain health and function. Beau Canine Essentials launched in December 2016 with an oatmeal and aloe shampoo for dry, itchy skin; a fragrance-free hypo-allergenic shampoo; and a chlorine-free stain and odour remover. Manufactured in Surrey, the products are biodegradable, cruelty-free, and flea-and-tick-treatment compatible. Complex Five Pharmaceuticals’ Stay Age Delay is a nutriceutical designed to improve older dogs’ quality of life rather than longevity. Added to the evening meal, Stay turbocharges dogs’ repair processes while they sleep, according to the Vancouver-based manufacturer. 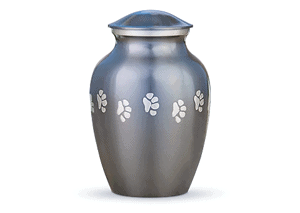 Until We Meet Again Pet Memorial Center offers private cremations, house calls, family support and memorial products, from urns to paw prints preserved in kiln-fired clay. 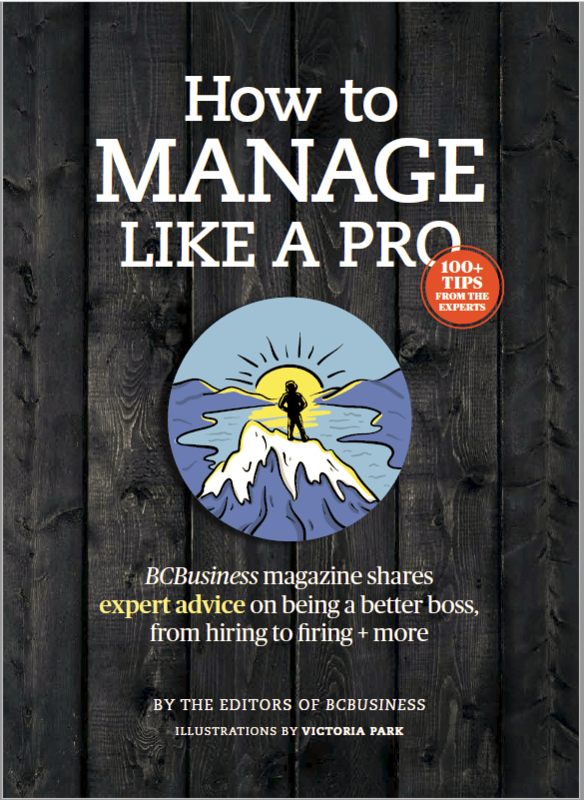 The company, which started in North Vancouver in 2006, now has a second centre, in Victoria. 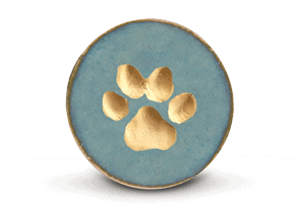 West Coast Canine Life mixes organic rice, oats, chickpeas, herbs and spices that dog owners blend with meat, vegetables and eggs, then bake into muffins or biscuits. The hypoallergenic, kosher premixes are prepared in small batches on Vancouver Island. Pookt Pet Waste Solutions Inc. in Surrey not only picks up dog and cat waste from West Vancouver to Chilliwack but keeps it out of landfills. 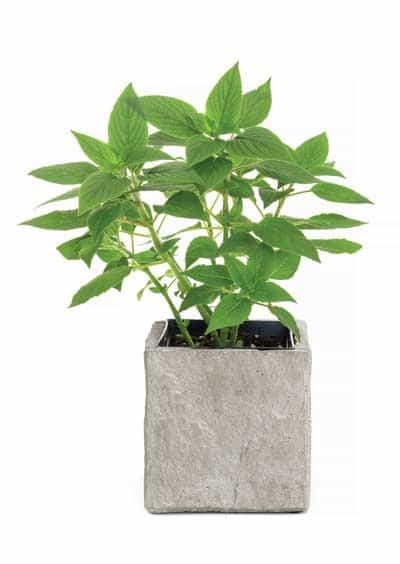 Using heat to kill pathogens and remove moisture, the company incorporates the resulting sandlike substance in concrete garden planters and pavers. 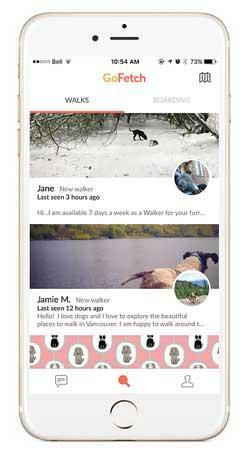 GoFetch Technologies Inc., founded in Vancouver in 2015, connects dog owners with dog walkers, sitters and boarders across Canada. Sitters set their own fee, with bookings and payment processed through the GoFetch app.